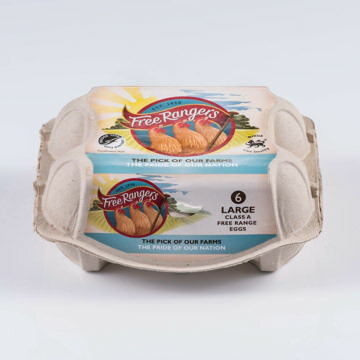 Quality free range eggs with rich, tasty yolks from hens that are happy, healthy and free to roam. 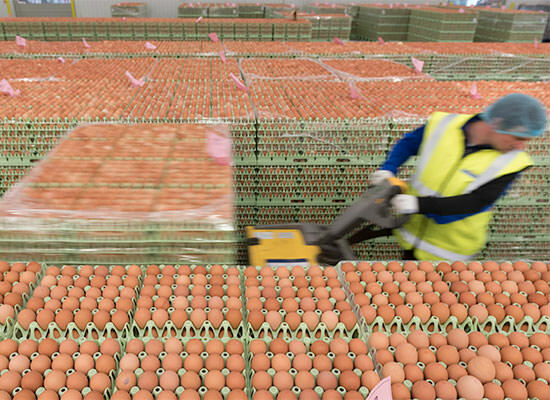 Our free range eggs come from trusted local family farms so that we can guarantee welfare and traceability. 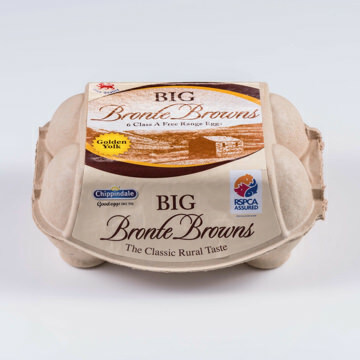 Our brands are sold by retailers including Aldi, Booths, Co-operative, Lidl, Morrisons and Sainsburys. 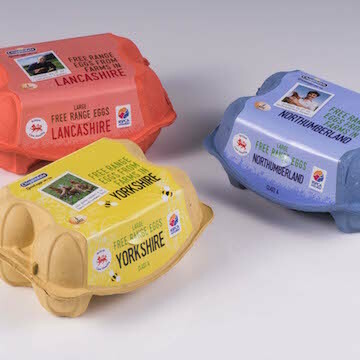 We abide by RSPCA Assured farm welfare standards and are proud to carry the British Lion quality mark on our eggs. We are constantly innovating to maintain the highest standards and the best taste.